Early Thursday morning, a person called the Lubbock Police Department to report their vehicle had been stolen and that they were following the suspect driving the stolen vehicle. Officers located the vehicle and attempted to pull the suspect over. 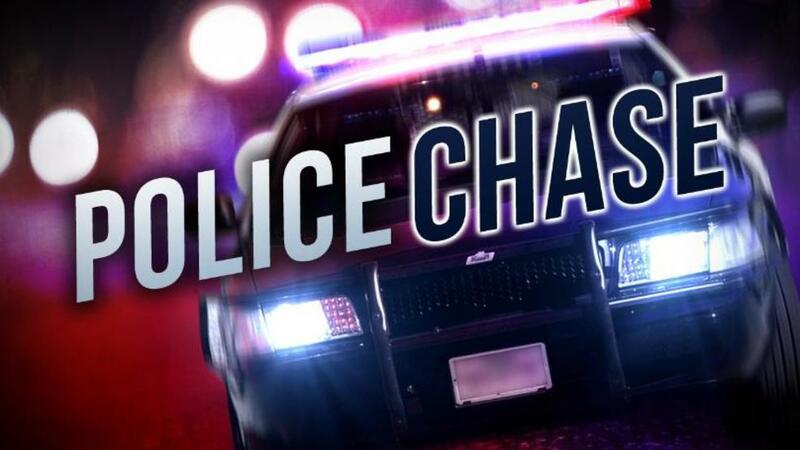 The suspect refused to stop and a short pursuit followed. The suspect attempted to turn southbound onto North Zenith Avenue from Baylor Street and lost control causing the vehicle to flip. The suspect was taken into custody and transported to the hospital to be cleared for minor injuries. The area of North Zenith Avenue between East 1st Street and East Baylor is now open to traffic.